We now offer the convenience of searching our entire list of homes for availability of specific dates!! To do this click on Vacation Home Info, then 'find available cabins'. Put in your dates you are able to travel (and any preferred amenities) and hit search! Its that easy!! *Please keep in mind that although a home is available for your dates, there may be certain restrictions for the home that could cause a conflict. Please call the office if you are unsure, or need any help! 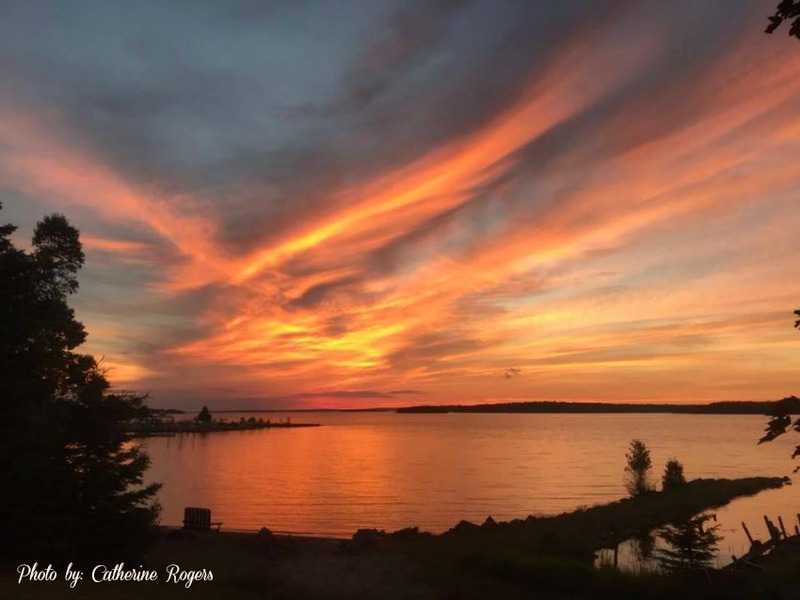 Welcome to Northern Properties and our Drummond Island Vacation Homes & Cottage Rentals located on the "Gem of the Huron". 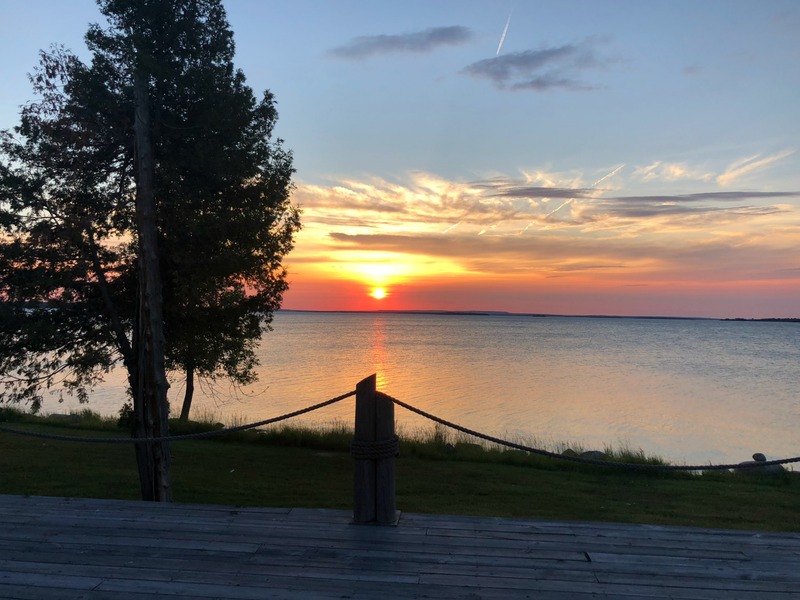 Northern Properties has been in business for 28 years, and offers the largest selection of privately owned vacation homes on Drummond Island. Each home is furnished and decorated with the owners individual taste. 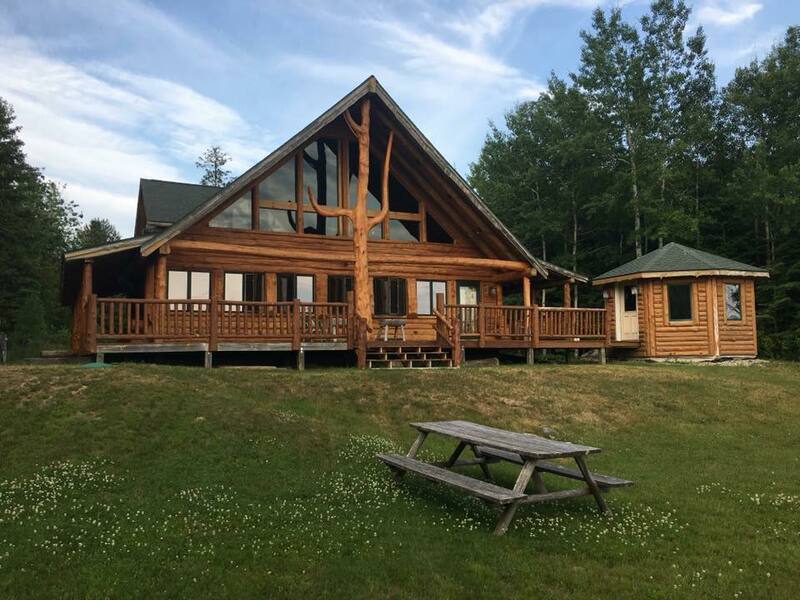 Our wide variety of vacation rentals will ensure that you will find one that will match your specific Upper Peninsula vacation needs. Please visit our Vacation Homes page to find the perfect match for you, your family and friends. Check out the Cabin Locations page to see where each home is located on the Island to help narrow down your search. 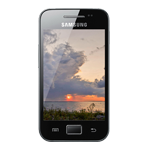 There is even the added convenience of booking online right from our website! Please call or email with any questions.. I am more than happy to help you find your favorite vacation destination. If you haven't picked a home yet, we invite you to visit our Vacation Homes to get started. Our selection includes log cabin rentals, modern vacation homes and cottages. Our online calendars are updated after every reservation. We now offer several ways to view or search for a specific rental home style. 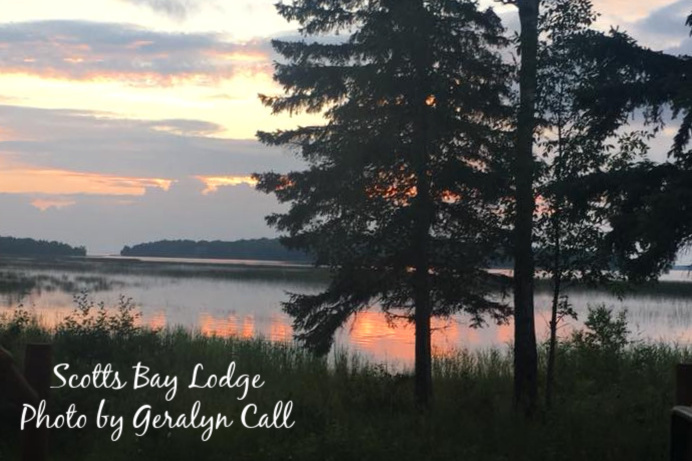 Call or email us if you need help choosing the Upper Michigan Rental Cabin that is perfect for you and your family. We know all of our homes really well and can help you narrow down your options. We take pride in honesty and we want you to enjoy your stay at your home, as well as your time on Drummond Island. All of our homes clearly list how many people it sleeps, along with a list of specific amenities. Please be sure you have read the 'rental terms' and 'check in procedures', there is important information you will need to know! Also be sure to read over 'what to bring' so you will have everything you need! You will be asked to fill out, sign & return our 'agreement form' which states you have read and agree to this information. *In an effort to make our reservation process simple we have recently updated this form, which will be good for all return visits at any home booked with NP. All of this information can be found on our website. Check out time is 9am during our "Peak Season", Memorial Weekend to Labor Day Weekend. 10 Am Off Peak Season (all other times). PLEASE PLAN AHEAD. 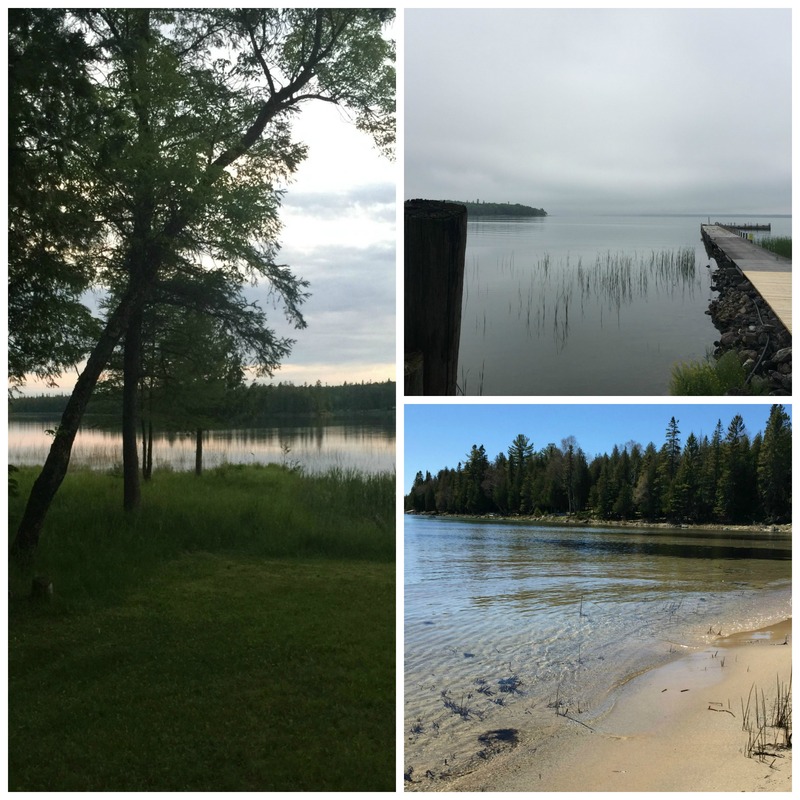 Drummond Island is a beautiful destination any time of year. Our guests enjoy each season full of wildlife, fishing and recreational activities. 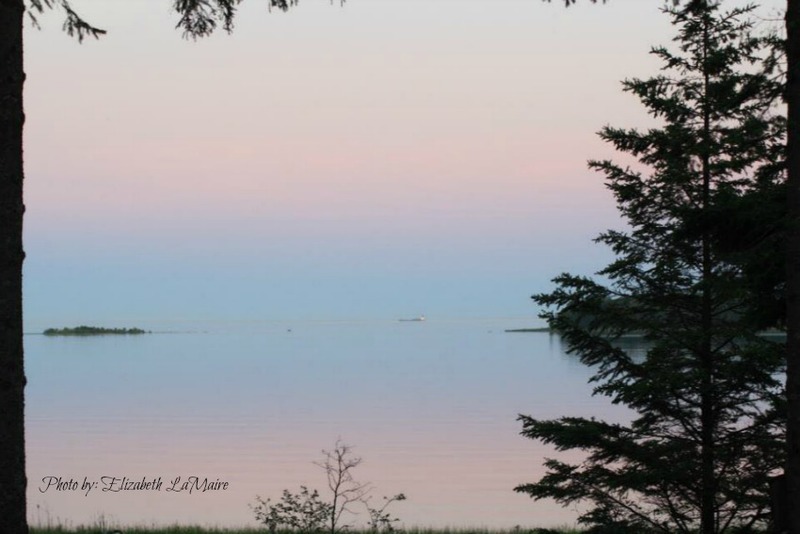 Let us know how we can help you attain your Upper Peninsula and Drummond Island experience. 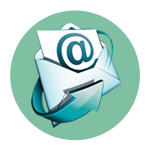 We offer fax services, shipping & receiving packages, and assistance with boat/motor, ATV, kayak & snowmobile rentals. If you plan to bonfire or use a wood burning fireplace and will be needing firewood, you can avoid buying bundles by simply letting us know how much you would like (half face cord or full face cord only/**fees apply) and we can arrange to have it delivered right to your home and ready for you when you arrive! There is also a work-out and tanning center on site at Northern Properties (Island Tone and Tan) that is available to all NP guests for 25% off during your visit with us, call or stop in for prices! Northern Properties Vacation Home Rentals is a management company working for private home owners. 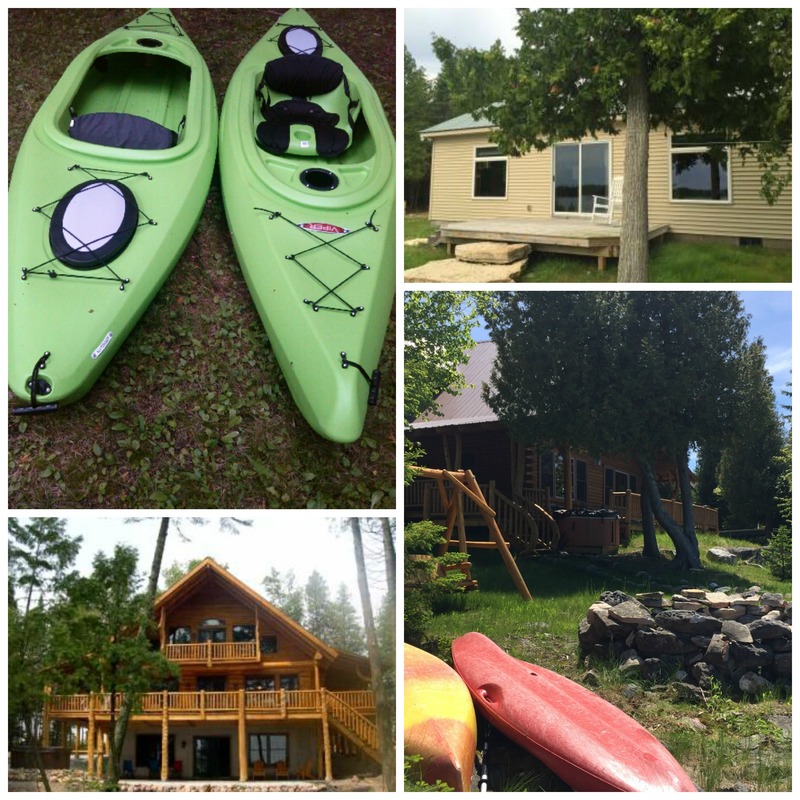 We have Drummond Island's largest selection of vacation homes that are located throughout the Island. We offer homes that are seasonal, as well as many year-round options. Our homes range from luxurious waterfront homes with sleeping for up to 16, to several 1 or 2 bedroom options perfect for couples or small families. Many of Our homes have hot tubs, fireplaces, private docks, and WIFI. With upwards of 40 homes, we are certain we will find you a vacation destination that will suit your needs! Northern Properties has been doing business for 28 years! 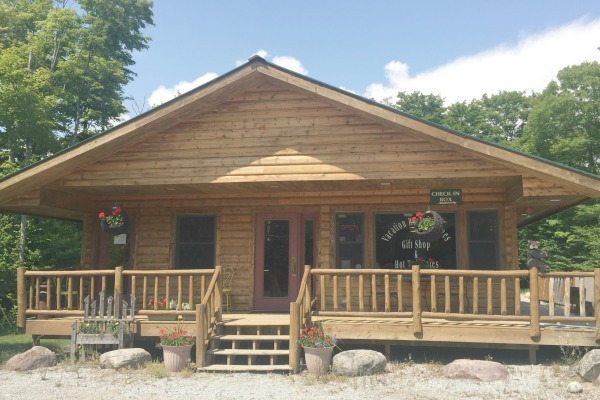 The business was started by Joe & Sue Viilo and was originally called Drummond Island Rentals. Joe & Sue ran the business out of their home until 2000, at which time they moved to Wazz's Plaza and changed the name to Northern Properties. In 2003 it was sold to Mike & Amy Bailey, who purchased the building on m-134 which is our current location. Mike and Amy hired me (Nicole Ellis) in 2011 to manage NP for them, and my husband Andy and I bought the business from them in 2016. During the time I was managing it I knew It was something I wanted to continue doing, so when it was offered to us there was no question that we wanted it. We love the kind of interaction with our customers that this business allows us! Our guest happiness is our top priority, and we will do everything we can to make sure that happens! We have not only developed close relationships with our homeowners, but our guests as well, and we look forward to seeing them every year! We like to think of our homeowners & our guests as our NP family! When looking for a dog friendly home, please remember that dogs are an additional fee and must be approved. Sorry, no cats. When booking your home online: Your 'ending date' is always the day of your departure. Please remember you commit to your reservation at the time you put a deposit down, NOT when you sign the agreement form. If you have guests arriving late, it is important that they know how to get to the home before they get to the Island, as the NP office may not be open and they might not be able to reach you as cell phones do not always work here. You can call if you will be having friends or family arriving after you who will need to know how to get to your rental home, we would be happy to email you directions to give to them. If you will require excess parking, have a large boat, or more than one boat, please be sure your home will accommodate you. Please keep in mind during certain times of the year, such as spring/fall, some amenities may not be available, ie docks, boat lifts or hot tubs. Please confirm before booking. No 2 night bookings in summer (unless that's all we have available). 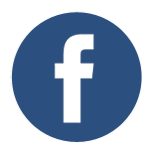 For more information, cabin rules, cottage information, pictures, calendars, etc., select that page to learn more. Payments must be made at check in. If you will be arriving late please be sure to make prior arrangements. Check in at the address above. From there, we will give you your directions & key to your home. We do not give out addresses to homes. GPS units don't always work on the island.